The Head Graphene XT Speed Rev Pro is a top-of-the-range tennis racket that uses Graphene XT technology to produce better weight distribution across the racket and increase the strength whilst keeping it lightweight. 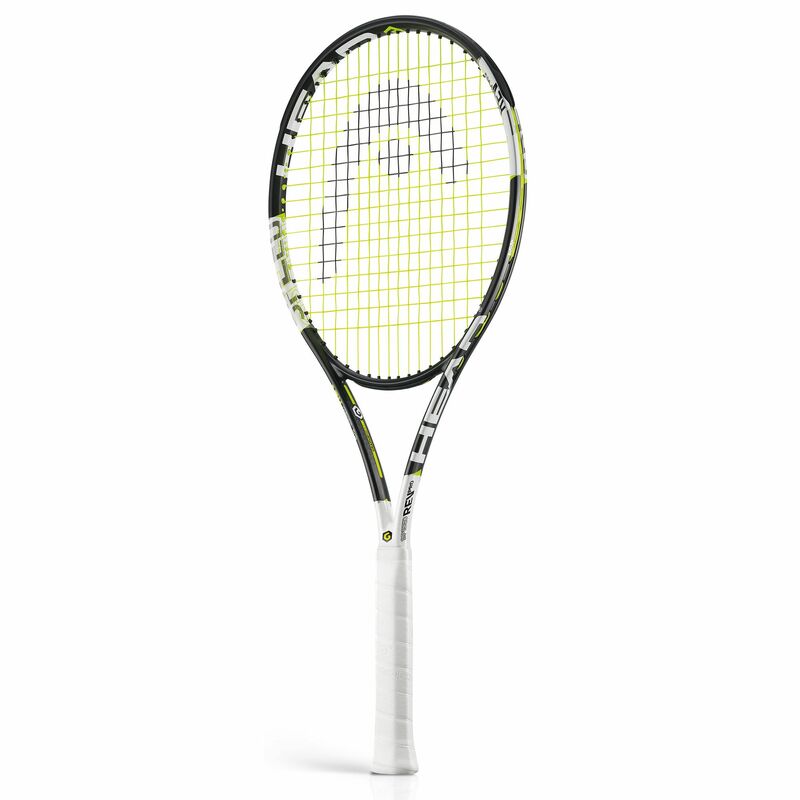 The racket is supplied with a 16/16 string pattern but this can be changed to 16/19 to adapt to your game, whether you prefer more power, control or spin potential. The head light balance makes the racket more manoeuvrable, and it is supplied with an absorbent and tacky Hydrosorb Pro grip and strung with a Gravity 17/18 string. Great Racket. Very light in weight. Has improved my game totally! for submitting product review about Head Graphene XT Speed Rev Pro Tennis Racket.